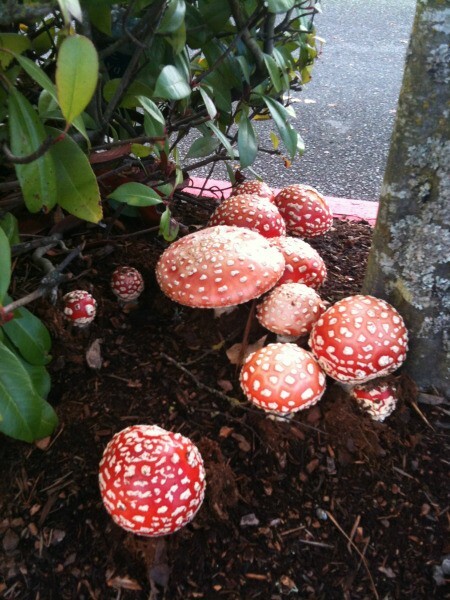 Under no circumstance must you touch these toadstools (not mushrooms) as they are highly poisonous. They should be destroyed as soon as possible to stop children or any one touching them. Poisonous or not, they are very beautiful and I appreciate your photo. I agree, they look like something from a fairy tale. I love seeing the various mushrooms and toadstools I see in my yard and I even have a whole photo file dedicated to them. Some of them are so weird and interesting. I like snakes too!